The most amazing forms exist in nature and in technology, such as flowers, birds' nests or unknown flying objects. And sometimes architects and engineers use these images to make remarkable buildings. With their own expressionist style, these buildings then develop into extraordinary symbols of their respective city – whether they are stadiums, museums or hotels. We present five such buildings in this article. 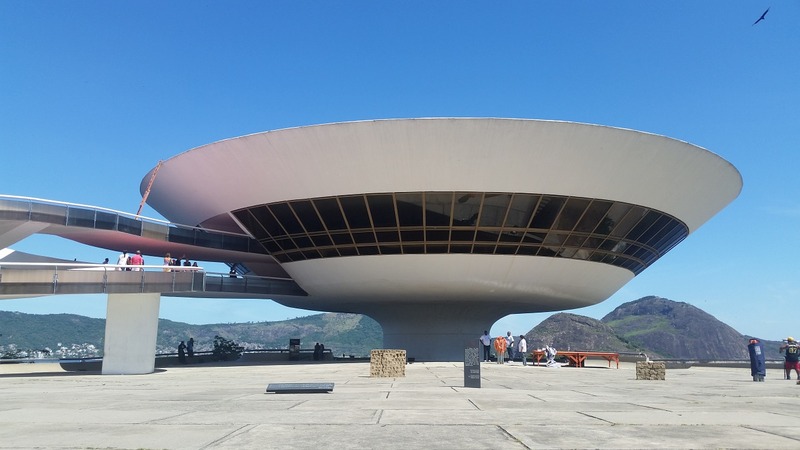 No less a person than the Brazilian architect, Oscar Niemeyer (1907-2012) built the museum of contemporary art in Niterói, a suburb of Rio de Janeiro, Brazil. Its form it is reminiscent of a UFO. Opened in 1996, this building stands on a cylindrical base with a diameter of nine meters. The formerly cylindrical pool below it is now an open space. The museum itself reaches up to a height of 16 meters and a diameter of exactly 50 meters. The windows that are installed at a 40-degree angle offer a breathtaking view of Rio de Janeiro. 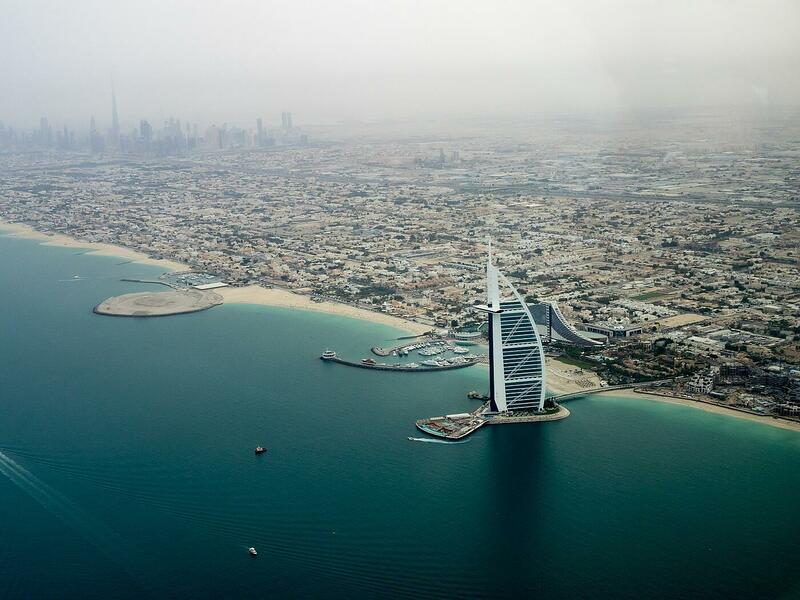 With a height of 321 meters, the Burj Al Arab is the fourth highest hotel building in the world and one of the most luxurious hotels altogether. It impresses due to its exposed location on an artificial island and its sail-shaped structure. Built between1994 to 1999 by the architectural firm of WS Atkins & Partners, the remarkable building was planned as an architectural icon from the very beginning. The form represents the past of Dubai as a commercial maritime center and the alignment of the Emirate towards the future. In addition to the traditional building materials of concrete, glass and steel, the architects fitted 13,000 cubic meters of Carrara marble, 12,000 cubic meters of Brazilian granite and 8,000 square meters of gold leaf into it. 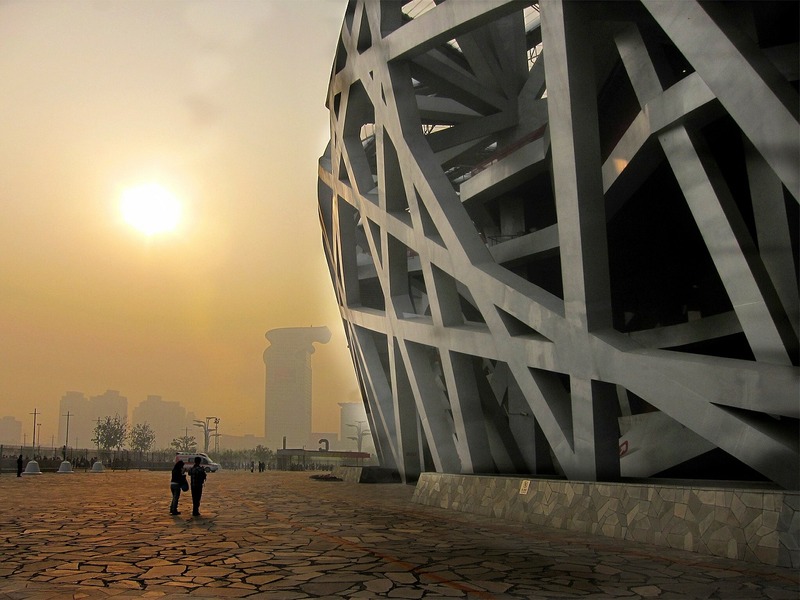 For the 2008 Olympic Summer Games in Beijing, not only a stadium was needed, but a new landmark for the mega city. The design of the Swiss architects Herzog & de Meuron, won the bid: In just five years, they built a construction which, with its 42,000-ton winding steel bands, is reminiscent of a bird's nest. The architects borrowed shapes from Chinese paper cutting and pottery. But their idea went even further: Combined with the nearby National Swimming Center, the stadium provides perfect harmony representing the four elements of fire, earth, water and air. 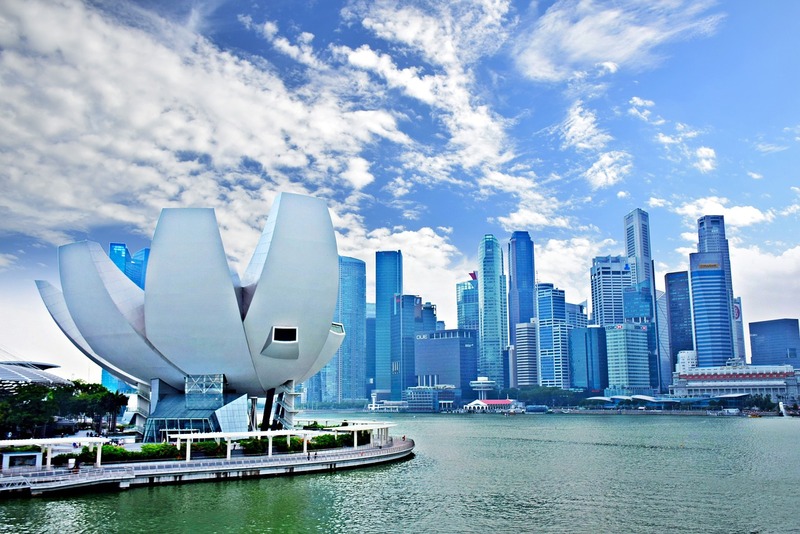 Since 2011, ten gigantic petals have risen into the modern Marina Bay area of Singapore. At their tips, which are up to 60 meters high, roof windows bring plenty of natural light into the interior. Together they form the structure of a lotus blossom at the center of which is the ArtScience Museum. It is also surrounded by a huge water lily pond. Safdie Architects also focused on sustainability in this architectural reconstruction of a natural shape. Rain water is collected in a reflection pool, processed and used in the museum washrooms. At night, the building is lit up with colorful lights and shows projections from Dalí to Harry Potter. 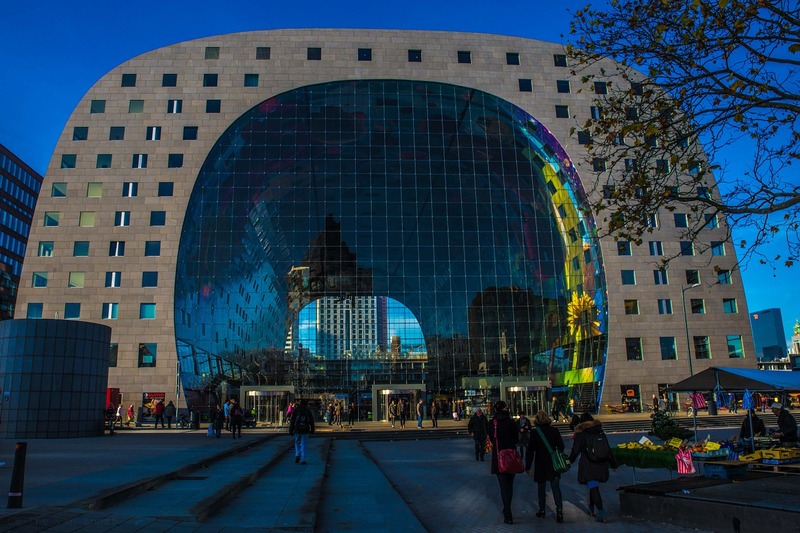 In the year 2014, the new landmark of Rotterdam opened: the ultra-modern, futuristic market hall - a hybrid construction with an area of 100,000 square meters. Hybrid because the building combines catering, business and housing. The typical raised roof of a market hall is not made in this case of steel and glass but from homes that nestle in an arched shape around the central square. The architects of MVRDV cladded the front and back sides of the building with a flexible, suspended glass facade: a contrast between maximum transparency and minimal structure. A colorful work of art lights up the interior walls around the square – the largest in the Netherlands. In addition to these five remarkable buildings, a number of other crazy buildings exist, including the National Swimming Center in Beijing which is mentioned above. Learn more in our article on "The 10 most crazy building in the world".